There have been concerns that the recent rise of protectionism in the global economy, and trade tensions between the US and China, run contrary to the system of free trade based on multilateral fair rules. There is significant interest in how Japan will respond to this situation, and whether it will take a leadership role in maintaining the free trade system. 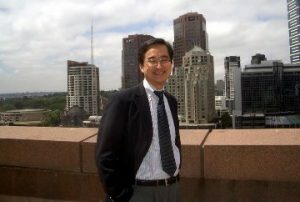 With increasing momentum to conclude the the RCEP (Regional Comprehensive Economic Partnership) within the year, and for the TPP-11 to take effect within the year, the FPCJ has invited international trade expert Dr. Fukunari KIMURA, Professor of Keio University, to speak about these topics.